A home decorated in a smart new style can be let down by old fixtures and fittings. Internal doors are a vital but often overlooked part of decorating a space and can make a huge difference as to whether a room looks fresh and new or dated. 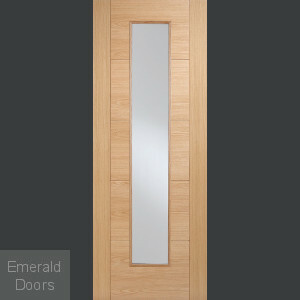 Therefore, a modern home needs the right selection of contemporary internal doors to complete its on-trend look. 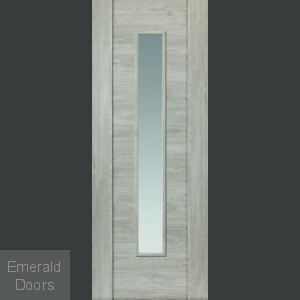 To make choosing the right internal doors as simple as possible, the team here at Emerald Doors have put together a selection of contemporary doors that are guaranteed to spruce up any room and bring your style right up to date. We have also included a variety of standard sizes for each choice so, no matter what your requirements, we can supply the perfect option to fit in with both your style preference and size needs. 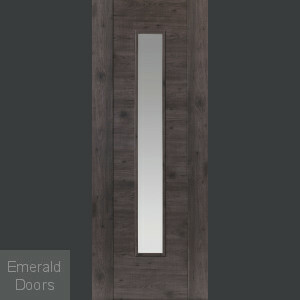 Our extensive range of Interior contemporary doors includes a variety of different colours, designs and finishes to suit every taste. Whether you prefer something simple and understated or something more detailed, our range covers everything you could want from a modern internal door. 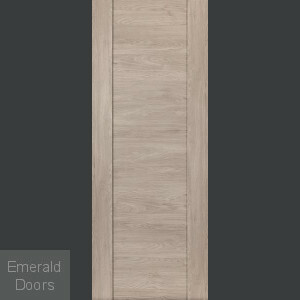 If your home is decorated in neutral colours, a door in classic white or elegant oak is the perfect way to complement your colour scheme. 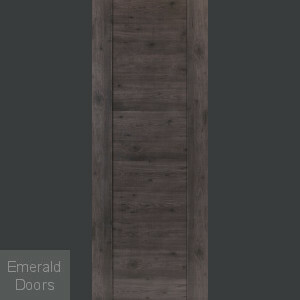 Alternatively, you can add warmth and sophistication with one of our deep-coloured wenge or walnut Internal Doors We even have a range of glazed choices to bring additional natural light to an otherwise dull room, or solid panelled doors for optimum privacy. 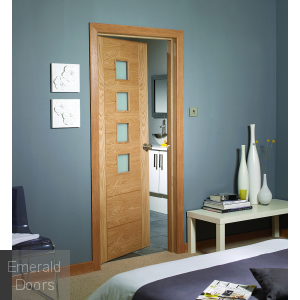 Our team are always on hand to discuss your requirements for interior contemporary doors, so contact us on 0845 62 50 755 to find out more information about how we can help find the right options for your home.